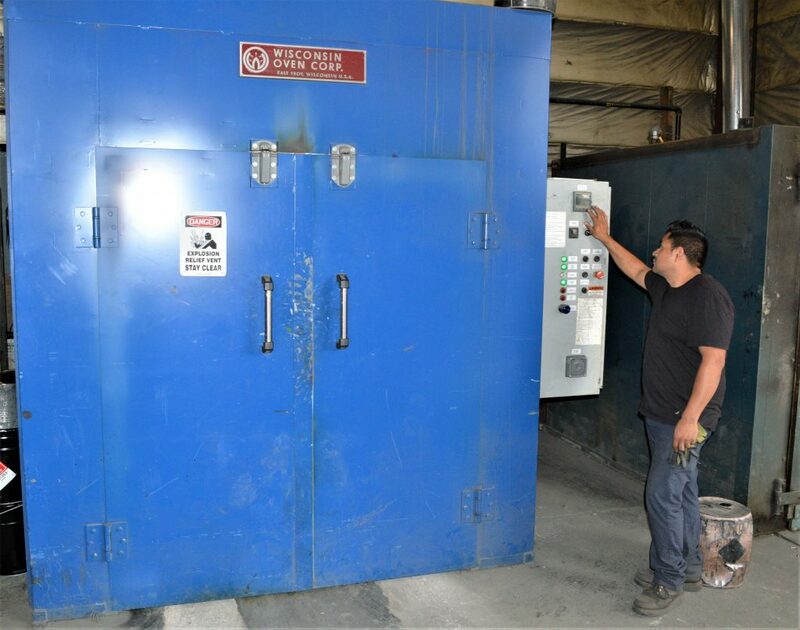 Dynamic Coatings, Inc. is your source for the application of dry film lubricant, adhesive or wax solutions. 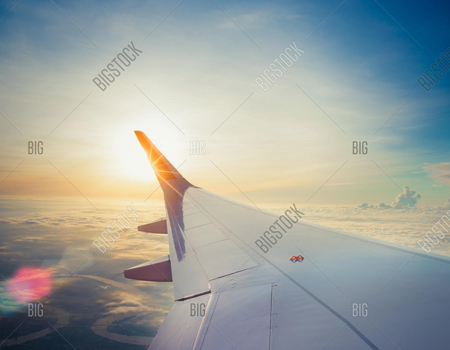 Some of the coating material or adhesive products we apply are Chemlok® adhesives, DuPont Teflon®, Emralon®, Everlube®, Lub-Lok®, Fel-Pro®, KalGard®, Loc-tite® coatings & adhesives, Magni®, MolyKote®, PTFE (polytetrafluoroethylene) coatings (equivalent/generic for Teflon®), Sandstrom®, Xylan®, and many others. We are centrally located in the USA Midwest and southwest of Chicago, Illinois. 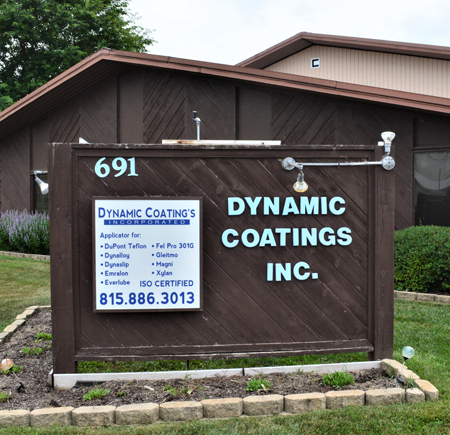 Dynamic Coatings, Inc. strives to adhere to International quality standards through defining objectives, monitoring results, implementing corrective / preventative actions, and overall continous improvement. We have earned and maintain ISO 9001:2015 certification. 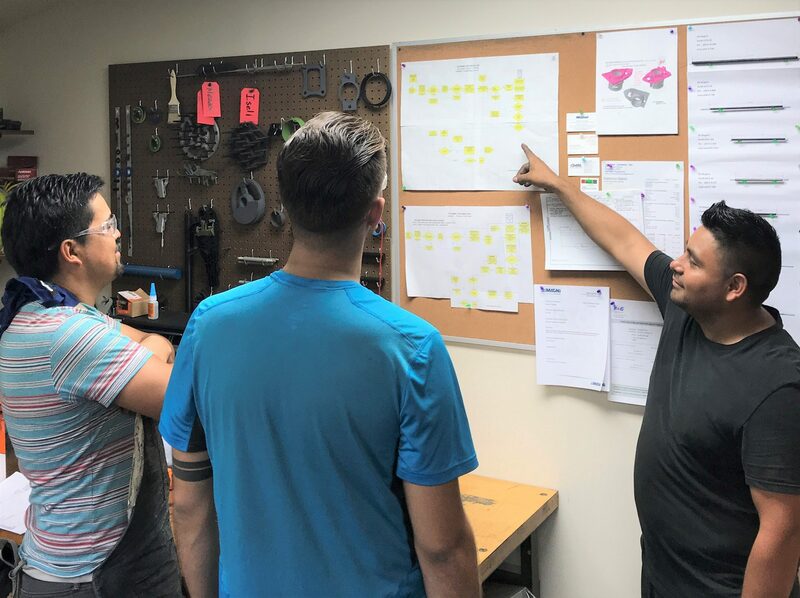 Whether you bring DCI into solve a corrosion, friction, release, wear, dielectric, EMI/RFI, anti-seize, torque/tension, clamp load, or lubrication problem during design, or a problem that develops during production, assembly or in the field, we will help you find the best, most cost effective solution. We want to be an extension of your engineering staff and provide the latest technical information available. Copyright © 2017 Dynamic Coatings, Inc. All Rights Reserved. Powered by: WebResultsInc.